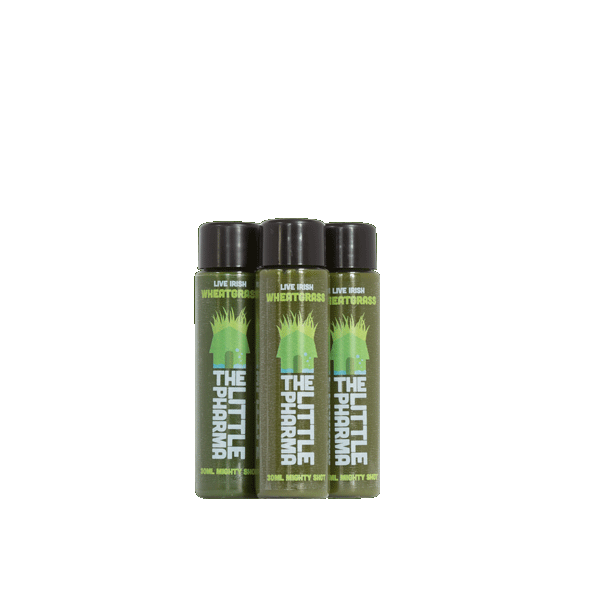 3 × 30ml shots of freshly cold pressed wheatgrass juice, with high pressure pasteurisation. A full 3 days supply. 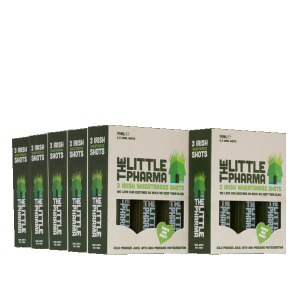 100% Wheatgrass. Suitable for Vegans & Vegetarians.